With ELEGY FOR EDDIE (Harper Perennial; October 30, 2012; Trade Paperback; $15.99), New York Times bestselling author Jacqueline Winspear once again takes readers on a journey to England during the rapidly changing period between the World Wars – a period currently in the spotlight, given the recent success of the Downton Abbey TV series. In Winspear’s eagerly awaited new novel, the trailblazing female private investigator Maisie Dobbs solves a crime that crosses shifting class boundaries. After undertaking intelligence work for the Crown in A Lesson of Secrets, Maisie here focuses her attentions on a case that hits closer to home. Indeed, it is a crime that will take her back to her roots on the hardscrabble streets of Lambeth. Maisie is surprised when she arrives at her office one day to be greeted by a legation from her past. Scrubbed and dressed in their Sunday best, a group of costermongers who once sold fruit and vegetables from pushcarts alongside her father has come to solicit her aid. Eddie Pettit, a man who had at one time or another “calmed” each man’s horse, has died in a suspicious manner during an alleged accident at the paper factory where he ran errands. These men—who have long felt protective of Eddie—do not believe the official ruling of death by misadventure, and because Maisie admires these men as the giants of her childhood, she cannot dismiss their concerns. Eddie seemingly had no enemies—or did he? As Maisie begins her investigation, she discovers some inexplicable connections: Eddie was often seen writing in a notebook that he said was given to him by an unidentified man named Bart—a notebook that has now disappeared. Eddie seems to have supplemented his passion for horses with an unlikely new interest in flying machines. And the paper factory where he died has recently taken on a new employee, Jimmy Merton, who had bullied Eddie when they were boys together at school. Also raising Maisie’s suspicions is the fact that the factory is owned by John Otterburn, the fabulously wealthy and notoriously anti-union newspaper baron. As Maisie travels back to her origins and circles closer to the truth at the center of Eddie’s death, she also struggles in her private life to balance her past with the life she now lives. Her romance with James Compton, scion of the family for whom she once worked, breaks well-established class boundaries and, despite her love for him, leaves Maisie feeling suffocated. Meanwhile, her employees—her trusted lieutenant Billy Beale, a family man, and part-time secretary Sandra, a tragically widowed young woman, are trying to make their own ways in a changing world rife with financial insecurities. As she does in all the books in the series, Jacqueline Winspear evokes the London of that bygone era with unrivaled skill. Her always psychologically astute characterizations and indelible sense of place enrich her considerable talents as a storyteller. 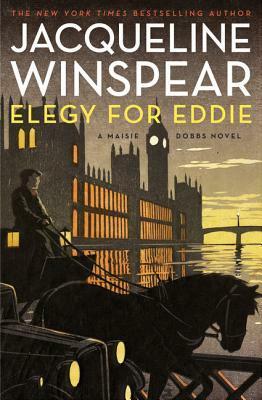 ELEGY FOR EDDIE finds both Winspear and Maisie Dobbs at the top of their respective games. Jacqueline Winspear is the author of the New York Times bestsellers A Lesson in Secrets, The Mapping of Love and Death, Among the Mad, An Incomplete Revenge and four other national bestselling Maisie Dobbs novels. 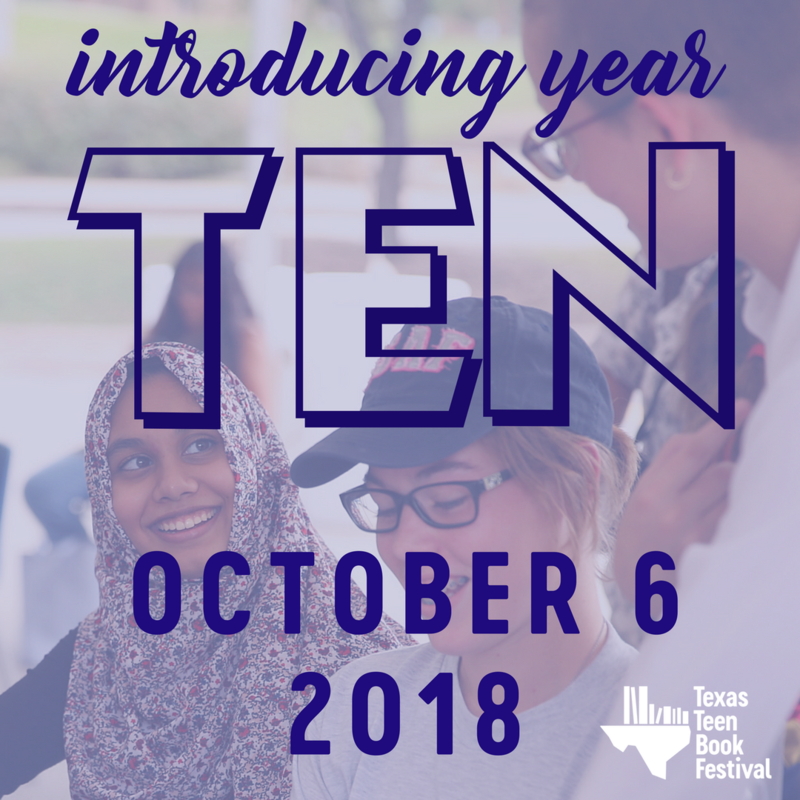 She has won numerous awards for her work, including the Agatha, Alex, and Macavity awards for the first book in the series, Maisie Dobbs, which was also nominated for the Edgar Award for Best Novel—only the second time a first novel was nominated in this category. Like her characters, she has a personal connection to the Great War and its aftermath: Her grandfather was severely wounded and shell-shocked at The Battle of the Somme in 1916, and his traumatic experiences kindled a lifelong interest in the subject. Originally from the United Kingdom, Winspear now lives in California.